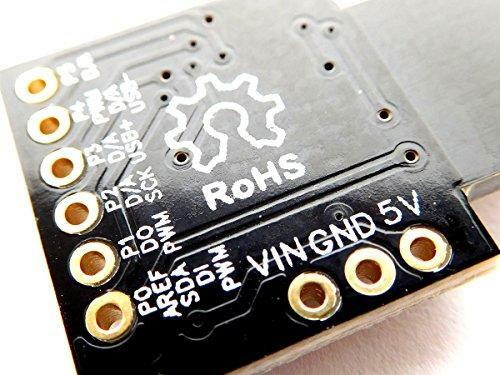 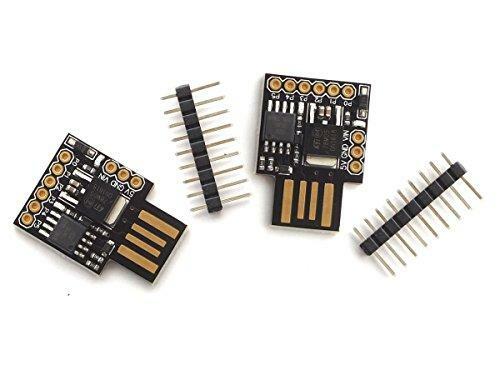 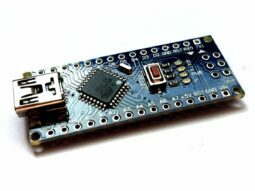 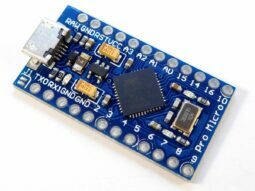 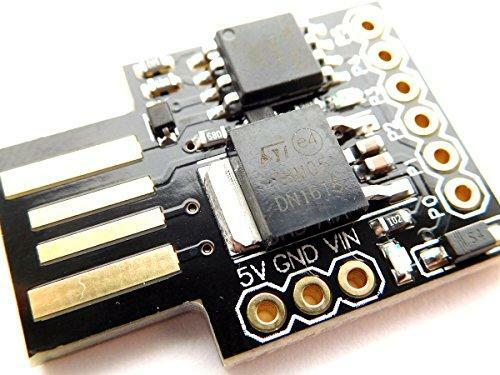 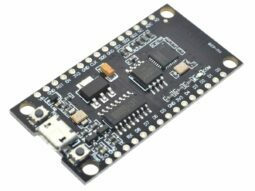 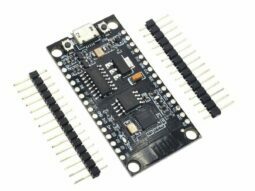 Attiny85 Digispark USB is the smallest Arduino compatible development board so far. 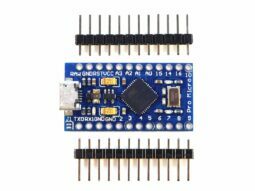 Originally developed under the name Digispark and released under open source license. 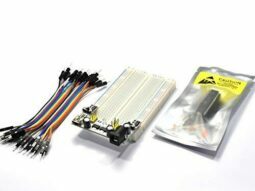 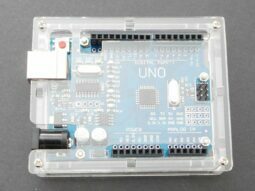 It has 6 port with several functions. 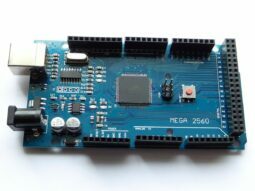 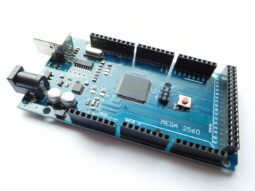 Depending on the programming (with Arduino IDE) can it have 6 digital I/O, 4 analog inputs or 3 PWM outputs. 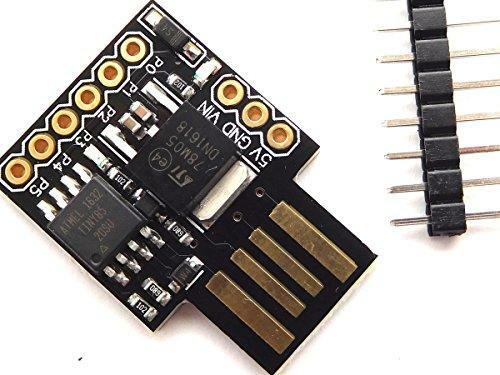 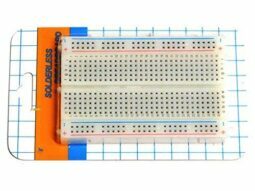 It can be powered by a USB port or an external power supply of 6…35V DC. 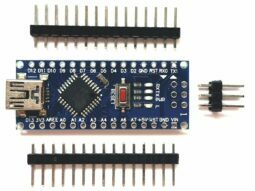 For more information, please follow the link to the official Digispark product page: klick here.